The quality of a joint kit largely depends on manufacturing tolerances choice of steel quality and hardening of the slots and balls. After 30 years of experience with manufacturing high quality joint kit Nipparts has the technology and the knowledge to produce durable joint kit in OE matching quality. This way Nipparts is able to offer a wide range of friendly priced high quality joint kit. 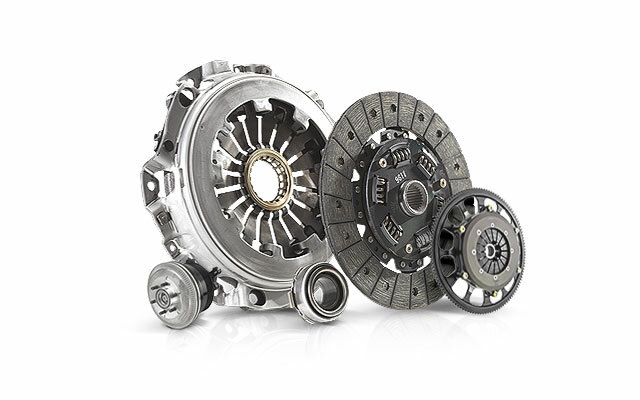 Clutches have become high tech parts over the years. The clutch plate typically consists of two friction rings riveted to a steel carrier plate. The carrier plate is suspended on a base plate by vibration damping springs which make sure the clutch engages smoothly and which dampen flywheel vibrations. Nipparts clutch parts are made from the best friction material and are produced according to OE standards and specifications to guarantee a flawless operation and a long lasting life span.